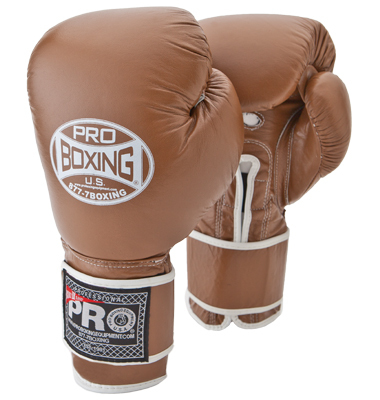 The Pro Leather Deluxe Training Gloves are a masterpiece in their own! 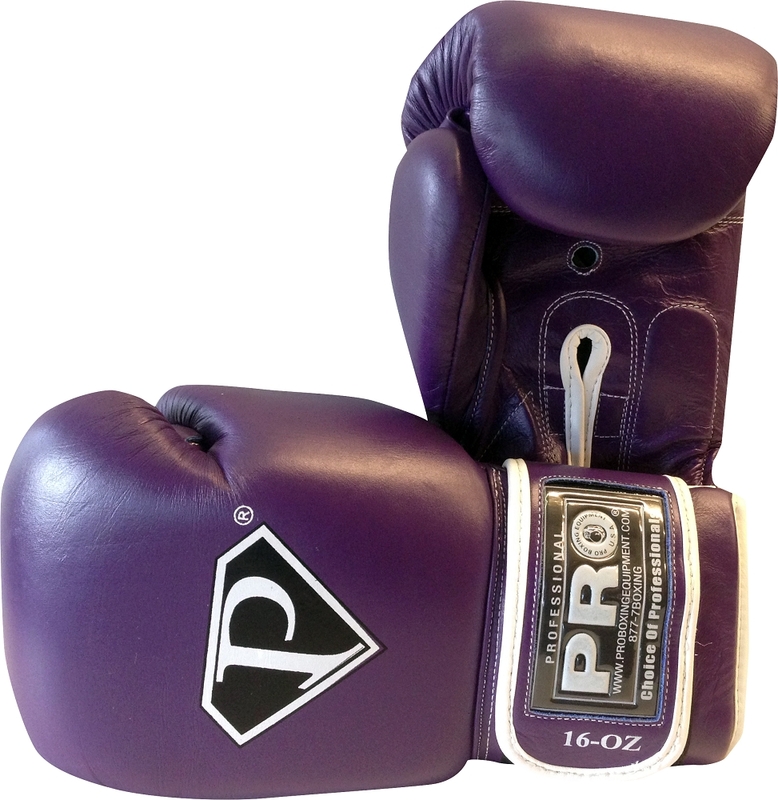 Sleek design protects your hands while giving you enough room for your hand wraps without the traditional over-sized space that other companies offer. 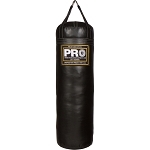 Our thumb attachment uses superior stitching and workmanship so that it is anti-thumbing and perfectly aligned so that you can keep on punching without worry. 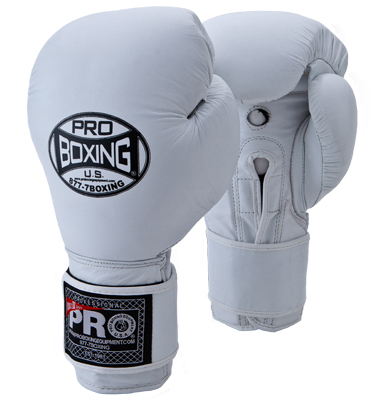 Latex-infused rebond allows the glove to have the solid and firm feeling that boxers love and a soft latex core absorbs even the strongest punches! 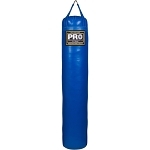 Distributed padding protects your entire hand and creates a tight and compact design. 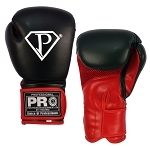 Top grain leather shell Shock-absorbing, high-density foam core Thumb attached for added safety. 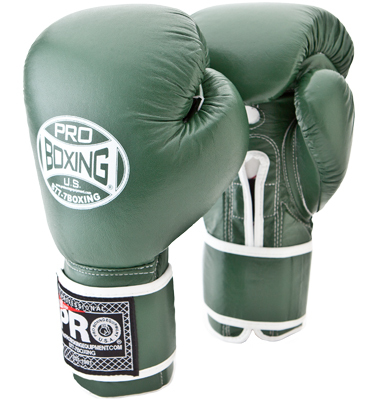 Pro Leather Deluxe Training Gloves are great for sparring, heavy bag training, focus mitt and pad work, and shadow boxing. 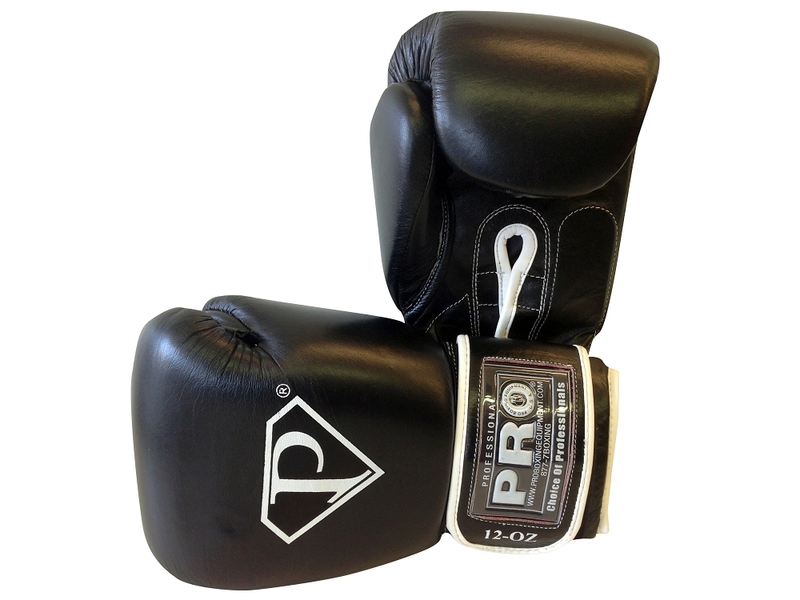 Pro Leather Deluxe Training Gloves are great for sparring, heavy bag training, focus mitt and pad work, and shadow boxing. 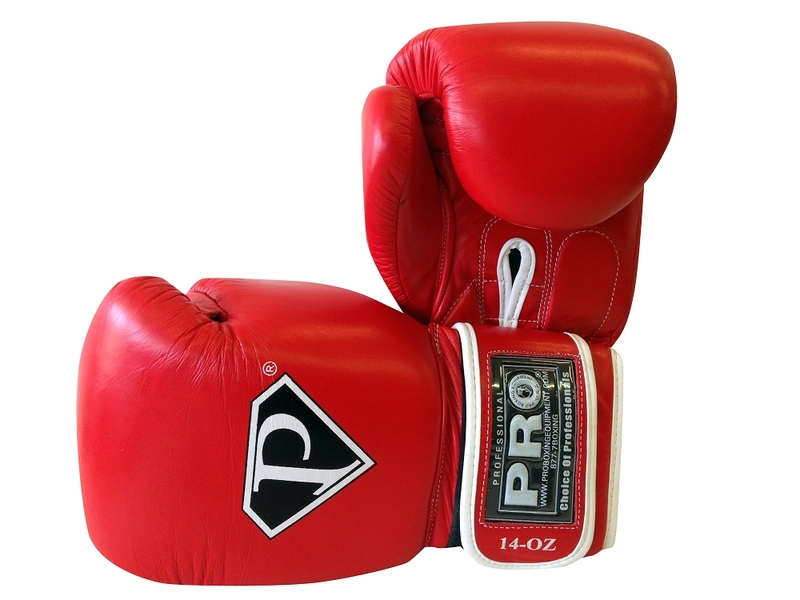 I recently bought a pair of Pro Leather 100% Deluxe Training gloves (16 oz) priced at $64.99. The fit, build quality of these gloves are outstanding. 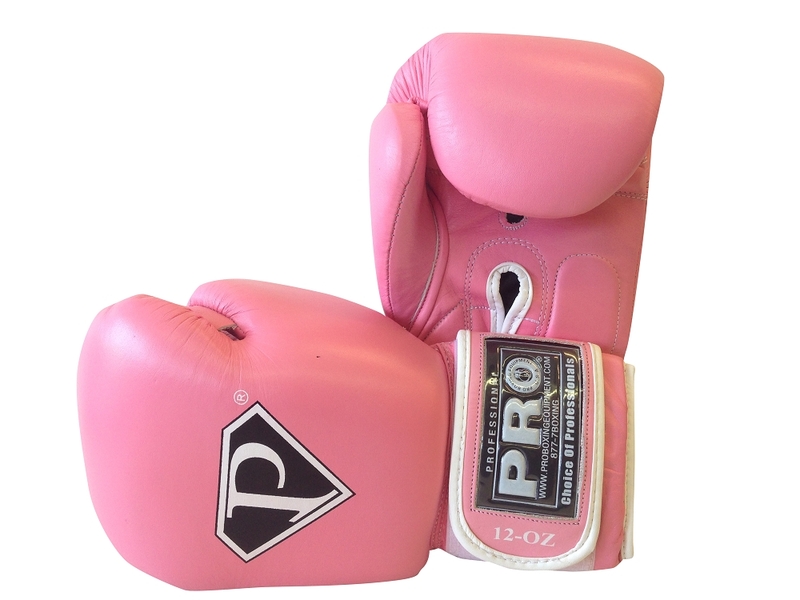 They are also great value for money and are definitely as good if not better than gloves at twice their current price.